Several people are facing charges from a police traffic stop. 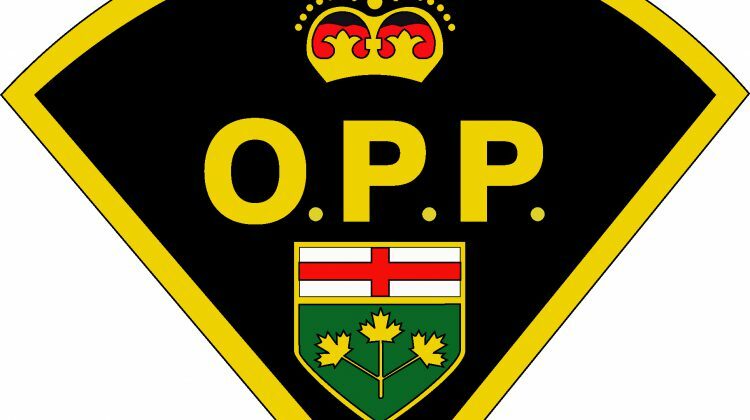 The OPP says on October 30th, officers from the canine unit, Ministry of Transportation, Ministry of Natural Resources and Forestry, as well as the Ministry of Finance teamed up to run a safety check stop on Highway 11 in Cochrane. The check stop ran from 11:00am to 6:00pm. Police say 560 checks were done, leading to 12 offence notices issued. 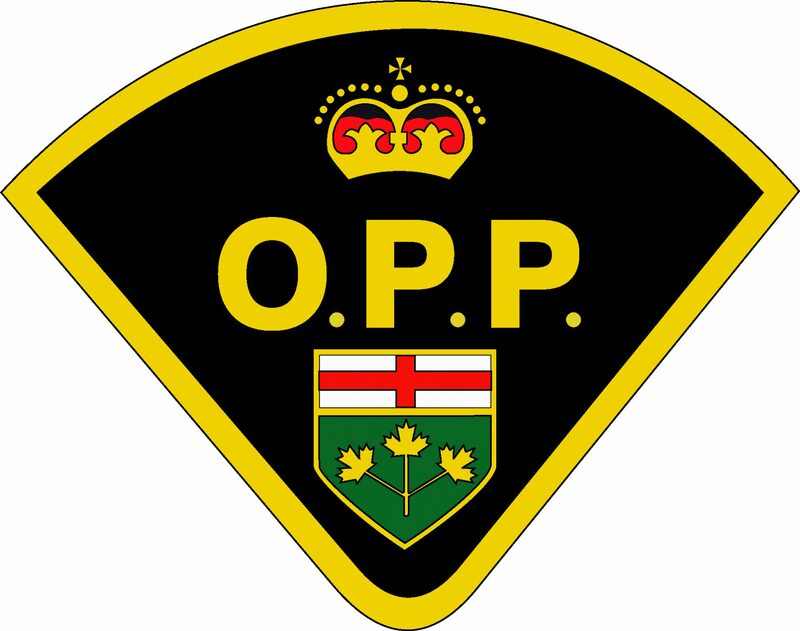 The OPP says many other vehicles were pulled over for further inspection and several warnings were issued. It says these checks are to ensure everyone on the road is driving safe so everyone can get home.